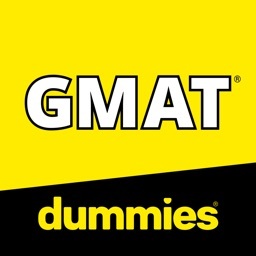 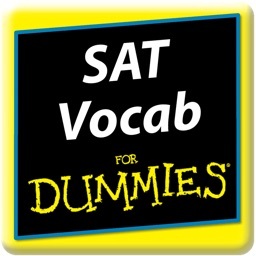 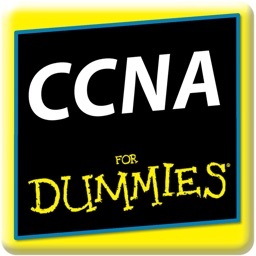 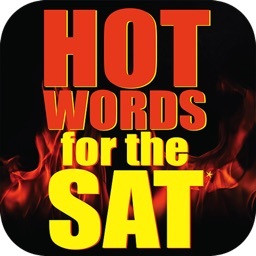 It’s not too early to start practicing for the SAT. 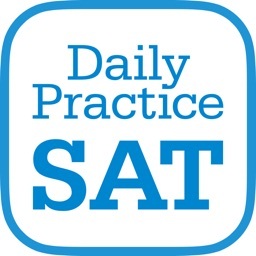 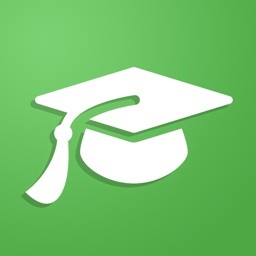 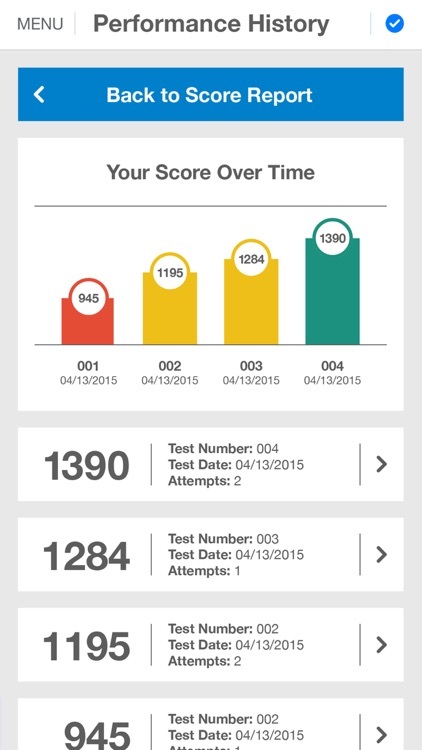 Download the Daily Practice for the SAT® app and make practice a part of your daily routine. 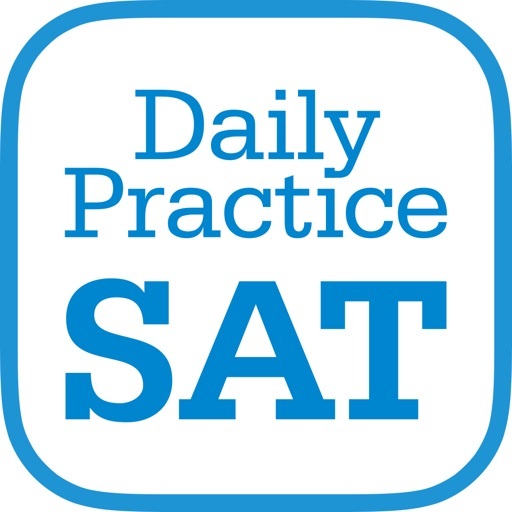 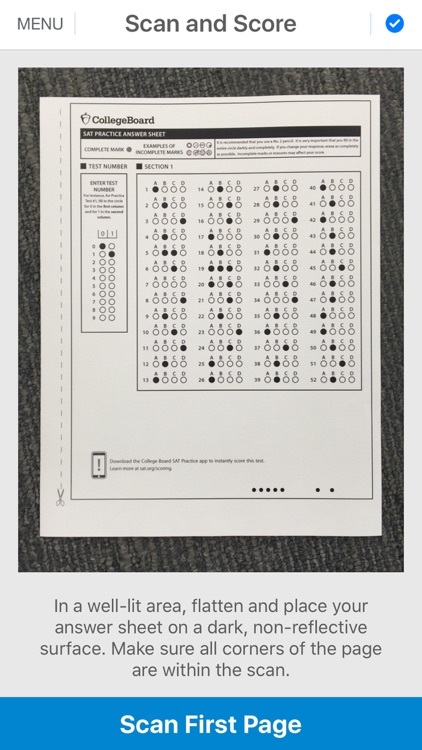 With breakthrough technology and hundreds of new official questions, Daily Practice for the SAT® allows you to get ready for the new SAT whenever and wherever you choose – for FREE.